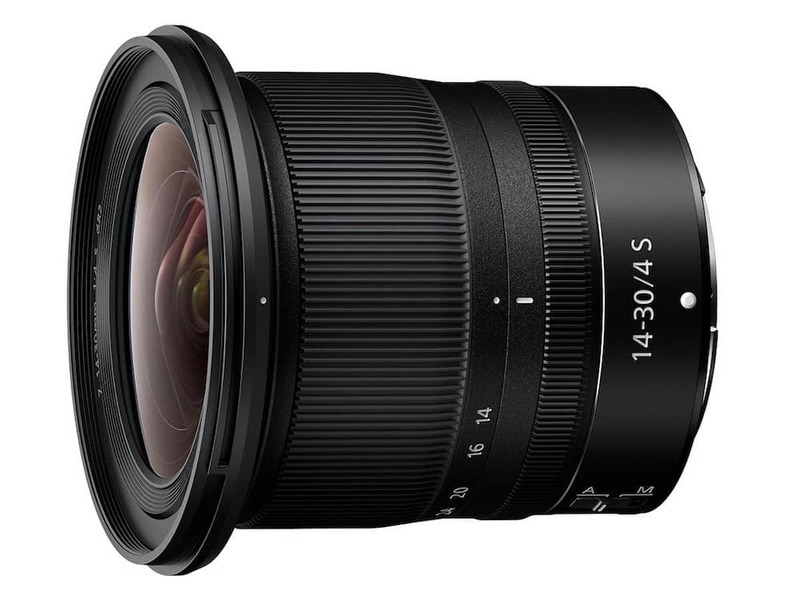 Here are the latest Sigma 28mm f/1.4 DG HSM Art lens reviews and first impressions. 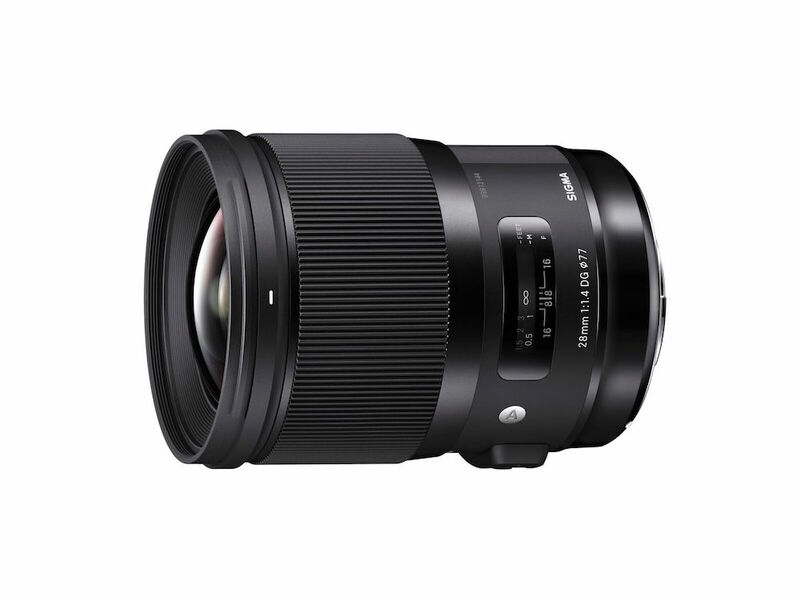 The Sigma 28mm F1.4 DG HSM is a new wide-angle prime lens for full-frame and APS-C DSLR cameras. The lens provides the equivalent angle of view as a 44.8mm lens on an APS-C system (depending on the crop factor). 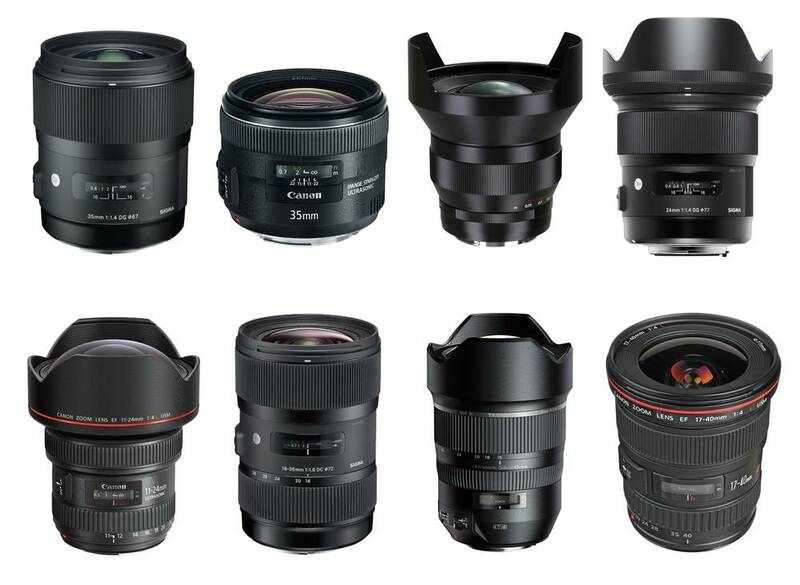 Best Wide Angle Lenses for Canon Digital SLRs. Looking for recommended wide-angle lenses for Canon DSLRs? 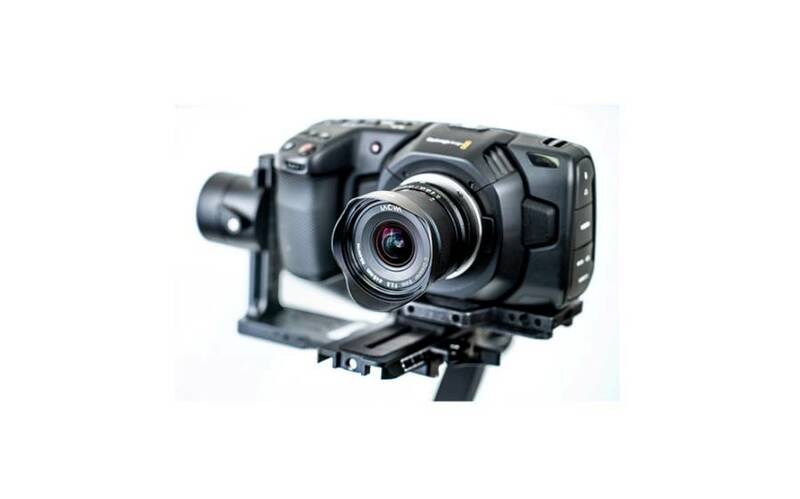 Check out our recommendations below to find the right wide-angle lenses for your Canon Digital SLR Cameras. A wide-angle lens is a lens whose focal length is smaller than the focal length of a standard lens. 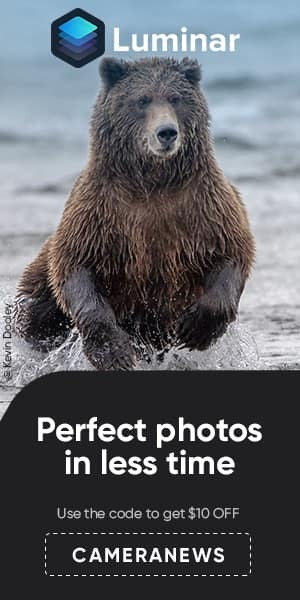 As you know wide-angle lenses allow more of the scene to be included in the photograph, which is useful in architectural, interior and landscape photography. 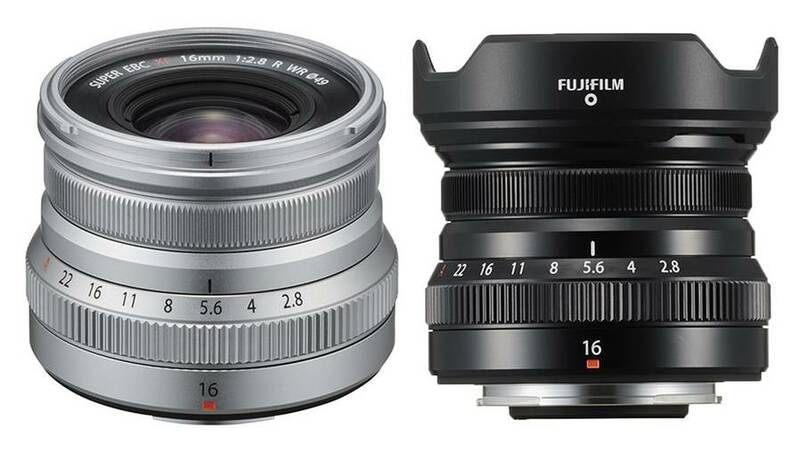 DPReviewTV published their video review about the Fujifilm XF 16mm f/2.8 R WR lens. This video review also shot entirely on Fujifilm X-T3 mirrorless camera. 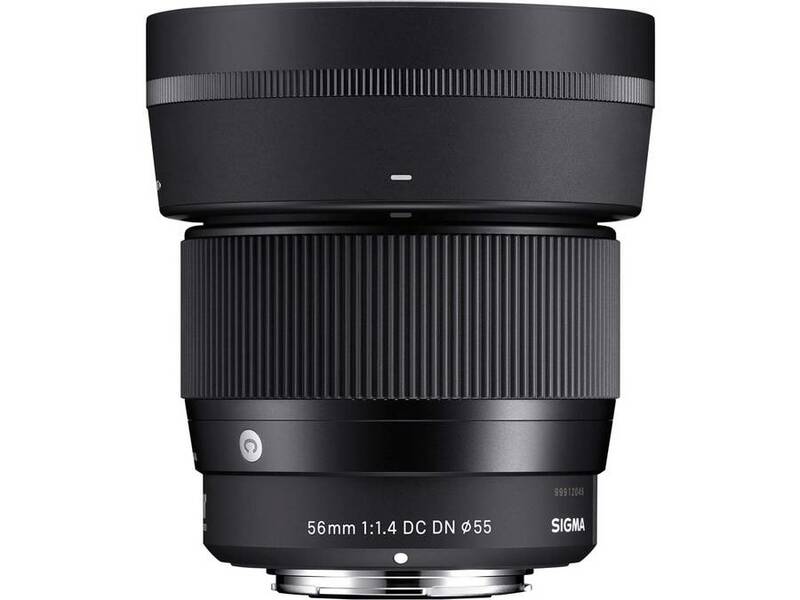 The Fujifilm XF 16mm F2.8 R WR is a compact and lightweight wide-angle prime that is equivalent to 24mm when mounted on an X-series camera, such as the new X-T30. 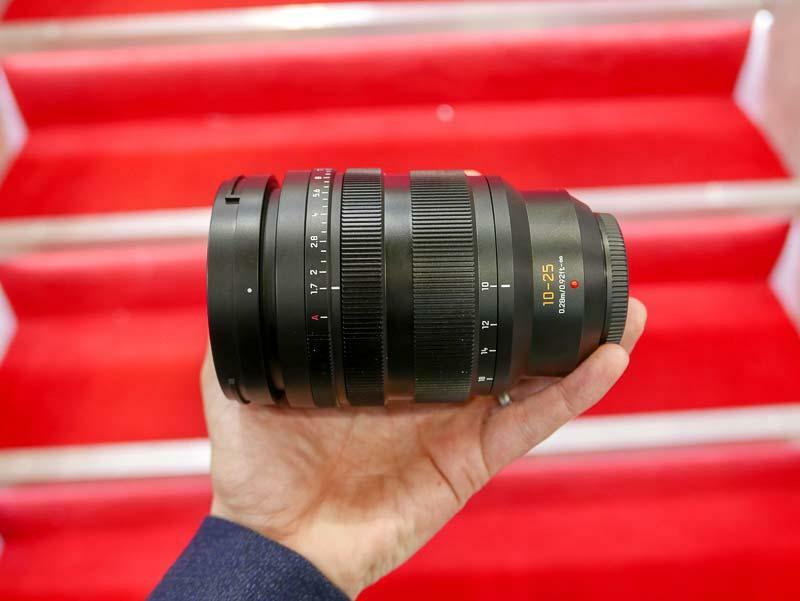 First hands-on images of the Panasonic 10-25mm f/1.7 lens from the Photography Show 2019. 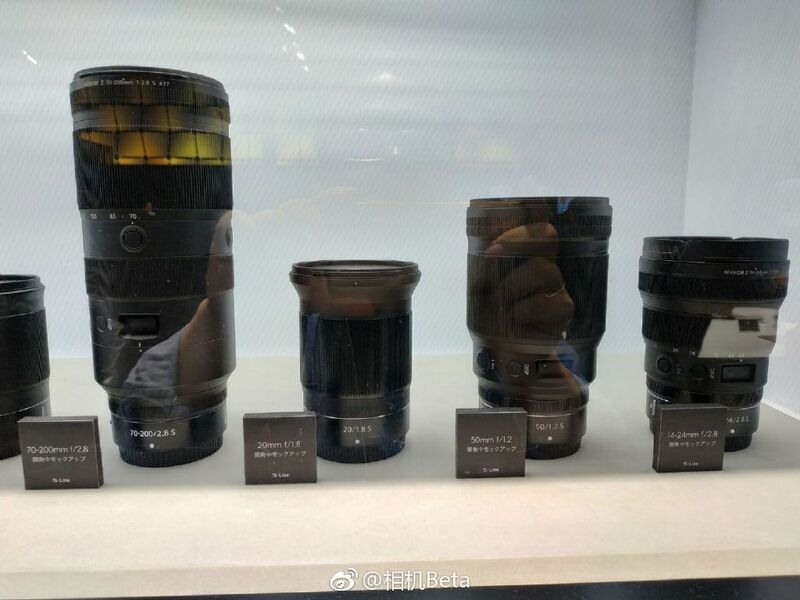 An updated version of the Panasonic Leica DG Vario-Summilux 10-25mm f/1.7 Micro Four Thirds lens is being showcased at The Photography Show in the UK. 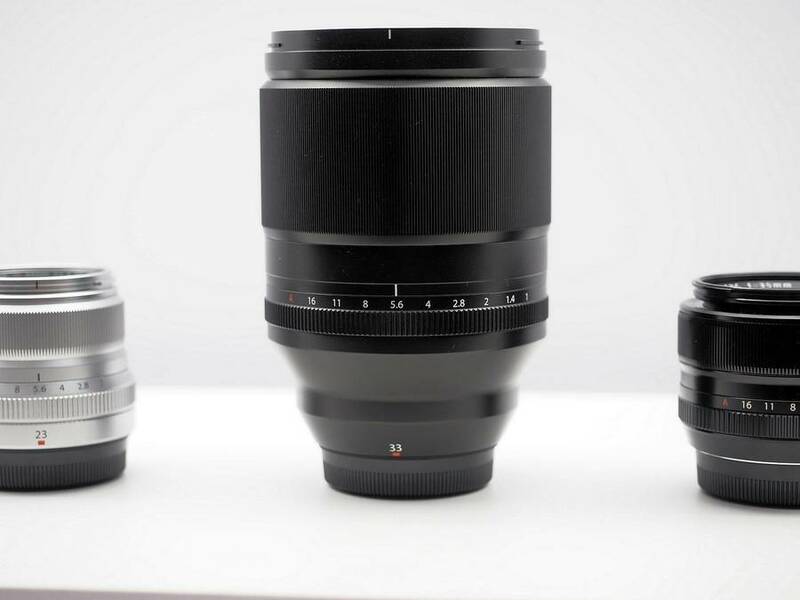 Fujifilm XF 33mm f/1 R WR Lens price is rumored to be around $3,000. 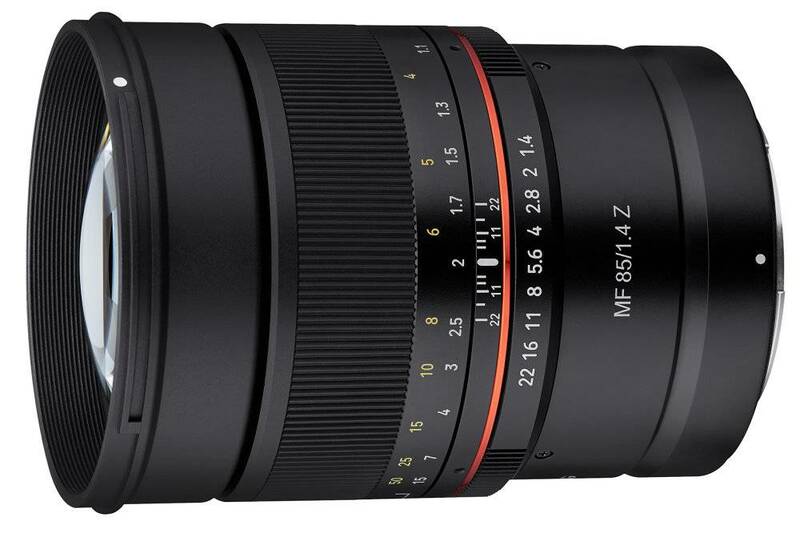 According to the listing at the Czech retailer Oehling the price of the XF 33mm f/1 R WR lens will be approximately $3,000.